BUSHKILL, PA (FALL 2017) –Pocono TreeVentures, the aerial adventure ropes course located in the Pocono Mountains with 66 elements and five courses at The Villas and Fernwood Resort, once again welcomes a fall favorite back with Hallowscream Nights. Gina Bertucci, spokesperson for TreeVentures, says, “Plan a weekend stay and see the spectacular fall colors of the Pocono Mountains while you enjoy Halloween fun. Our Hauntologist has spent the year designing new ways to give our guests the creeps.” Combo tickets include the Haunted Hay Ride, pumpkin painting, scary movies under the stars shown against Haunted Hollow barn, zip lining and tree climbing with headlamps in the dark. Individual tickets are also available. The Hallowscream package includes studio villa weekend accommodations and Hallowscream Night activities including two vouchers for Zip Racer and two vouchers for night aerial ropes starting from just $245 per night. Pocono TreeVentures contains courses made of platforms constructed at various levels in the trees that are connected by different types of bridges that represent obstacles. Participants maneuver from platform to platform wearing a safety harness. It is located on Route 209 in Bushkill, PA on the property of The Villas at Tree Tops and Fairway and Fernwood Resort. Also in the adventure park are Pocono KidVentures courses for children ages 4-7 and the Pocono Zip Quest hybrid zip line experience that takes you over buildings and trees. For Pocono TreeVentures information, go to PoconoTreeVentures.com where you can get additional aerial ropes course information, Hallowscream details and reserve your overnight stay. 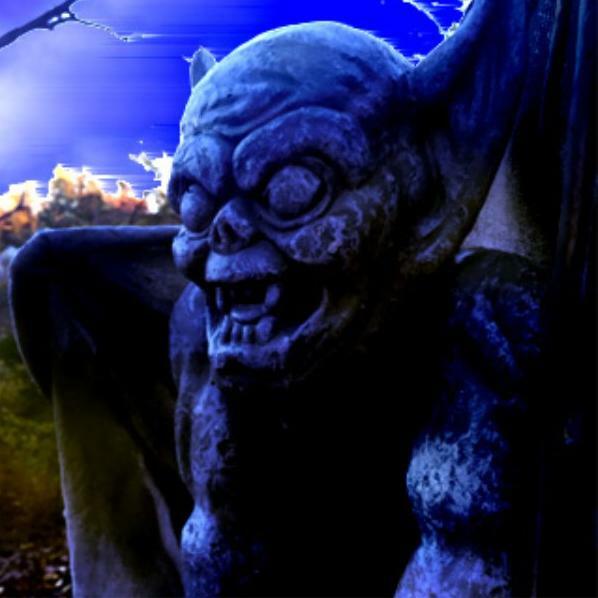 Hallowscream Nights are October 7-8, 14, 20-21, 27, 28 and 29 from 7:00 pm until 11:00 pm. Individual tickets for the Haunted Hay Ride are $15. Ropes tickets and zip line tickets will also be sold separately; TreeVentures tickets will be $25 and zip line tickets will be $20. Pocono TreeVentures is open from noon to dusk Thursdays, Fridays and Mondays, 10:00 am to dusk Saturdays, Sundays and holidays throughout the fall, weather permitting.